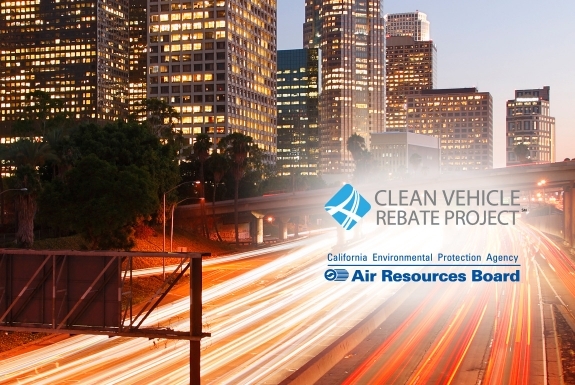 A bill authored by California Assmblymember Jim Cooper (D - Elk Grove) that would offer broader incentives under the Clean Vehicle Rebate Project advanced out of a key committee today. The legislation, Assembly Bill 615, would increase rebate levels by $500 for low-income individuals, will require outreach to disadvantaged communities, will prioritize rebates payments for low-income consumers, and will limit eligibility for high-income individuals. The bill was approved by the Appropriations Committee. According to a study cited by Cooper and conducted by the UCLA Luskin Center, over 50-percent of state incentive money goes to families with annual incomes over $150,000, and 20-percent to families with more than $250,000 in annual income. Statistic also show that 88-percent are Caucasian, and 83-percent are college educated. The Center for Sustainable Energy als reports that since 2010 the CVRP has issued more than $377 million in rebates for more than 175,000 vehicles. AB 615 now advances to the full Assembly for consideration.